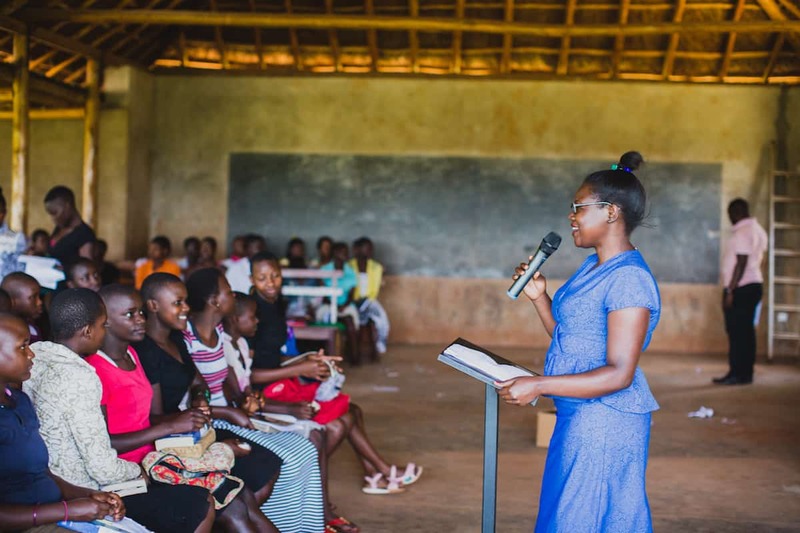 Every so often, all of the seemingly small, behind-the-scenes moments of ministry lead to tangible victories; like hundreds of children from Buziika and surrounding villages gathered for two full days under the name of Jesus. 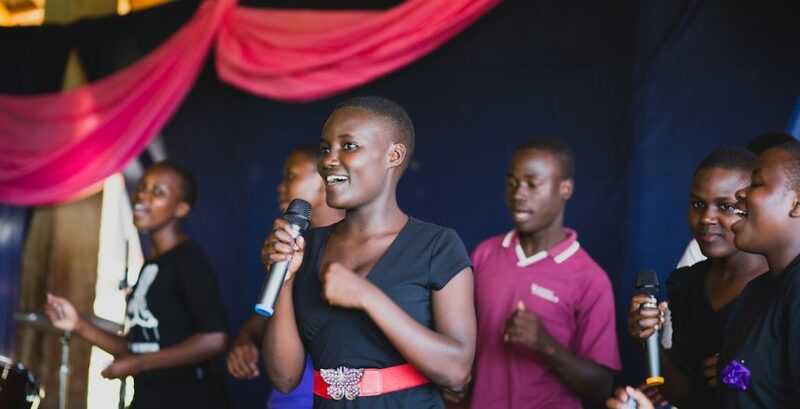 Thanks to the help of our staff, the local community and you, 288 of Uganda’s youth attended Amazima’s youth conference! 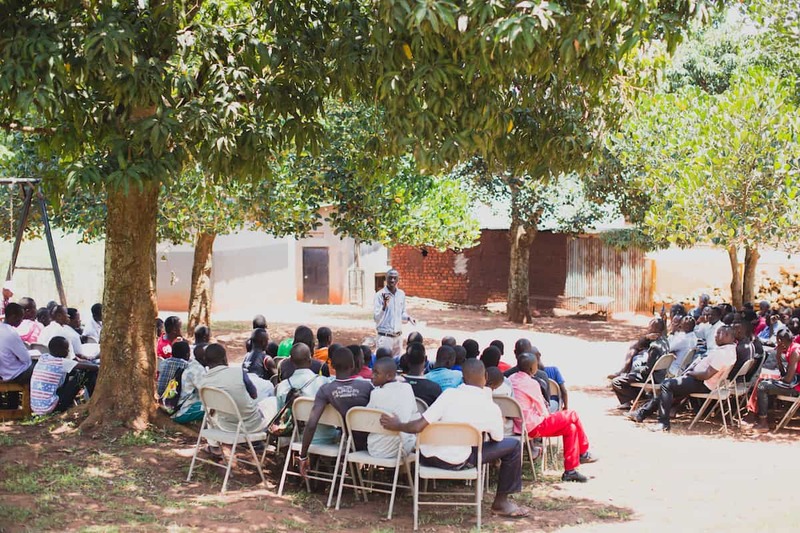 After starting the days with worship, our staff taught a series of sessions. 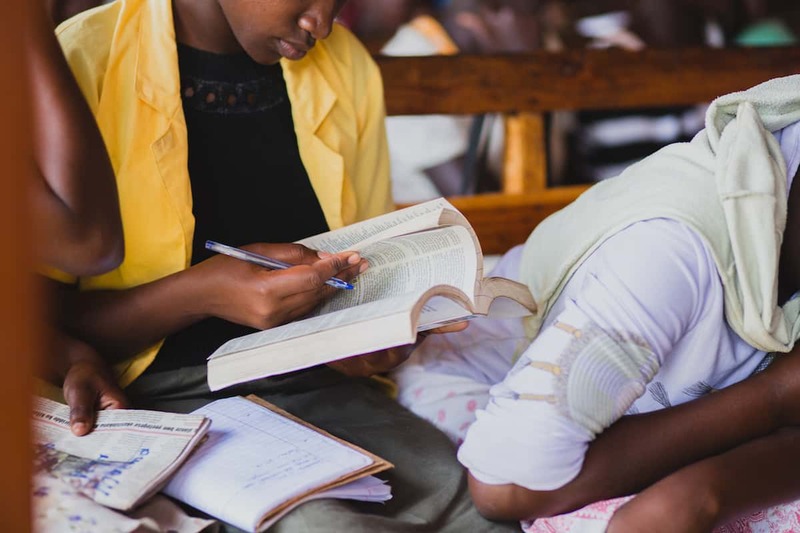 With pens and notebooks in hand, students dug into God’s word, specifically what it has to say about sexual purity, and most importantly they heard the gospel. As an organization, we know that nourishing the physical needs of the people we serve is not the ultimate goal. 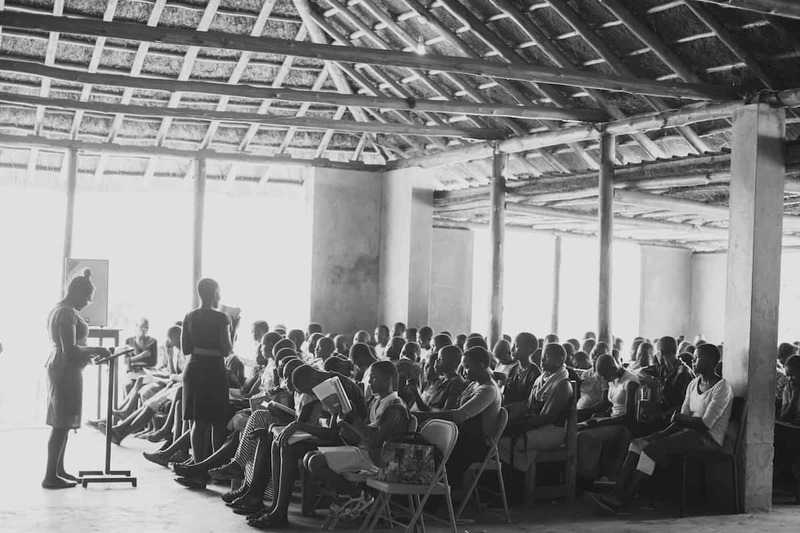 We long to see them fed spiritually and restored into right relationship with God. 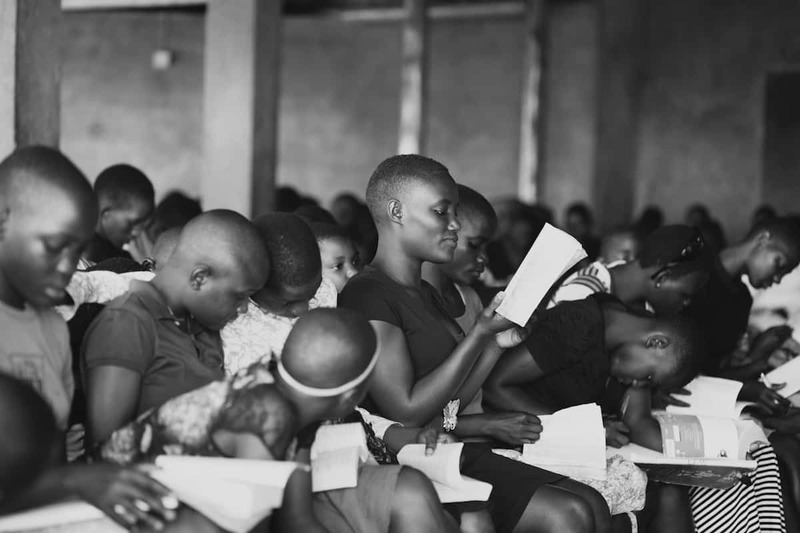 Thank you for joining us on our mission to live out the love of Jesus by educating and discipling the people of Uganda and the communities we serve. 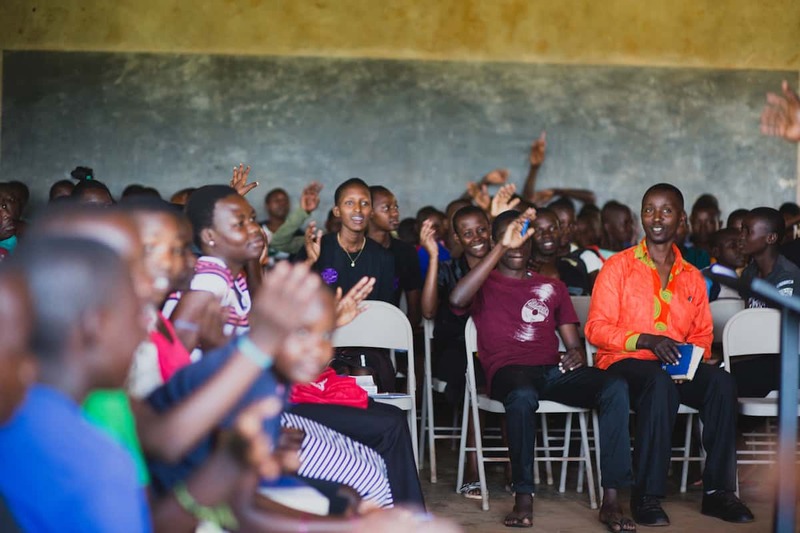 We know God is faithful to complete the work He started in all of the youth who attended!